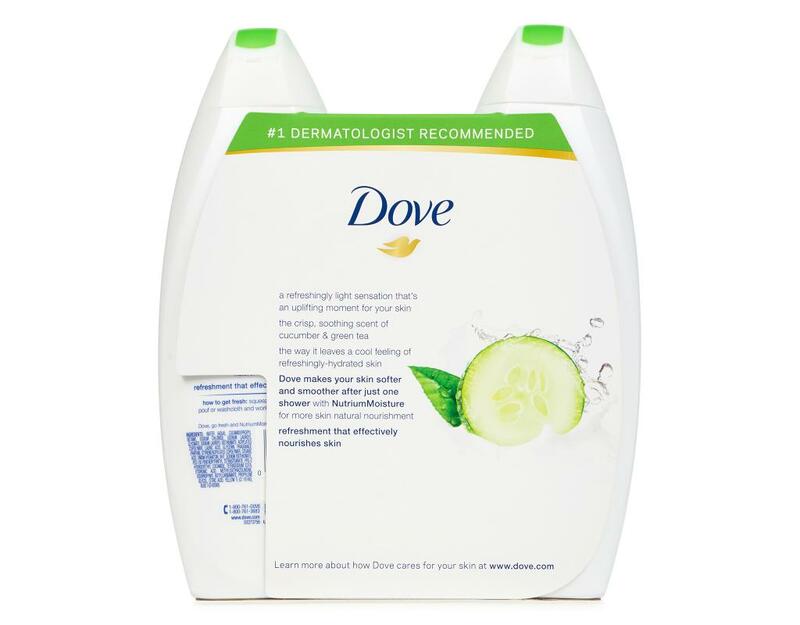 A refreshingly light sensation that’s an uplifting moment for your skin. 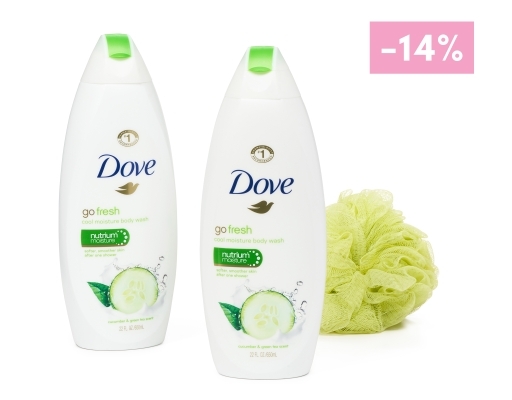 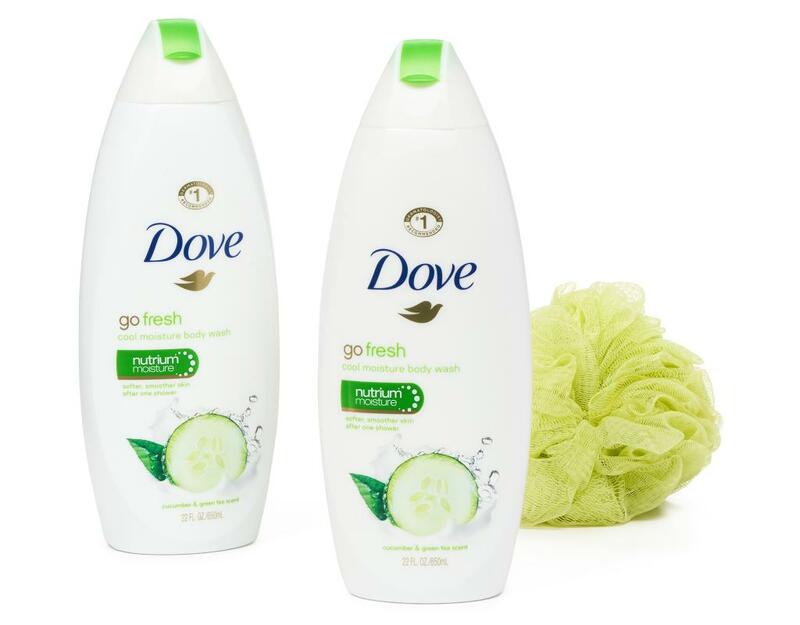 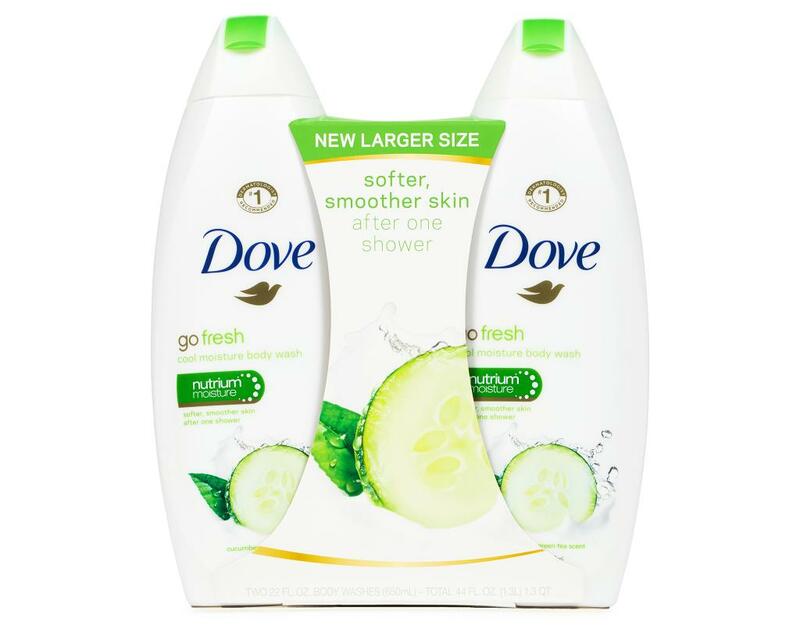 The crisp, soothing scent of cucumber & green tea, the way it leaves a cool feeling of refreshingly-hydrated skin. 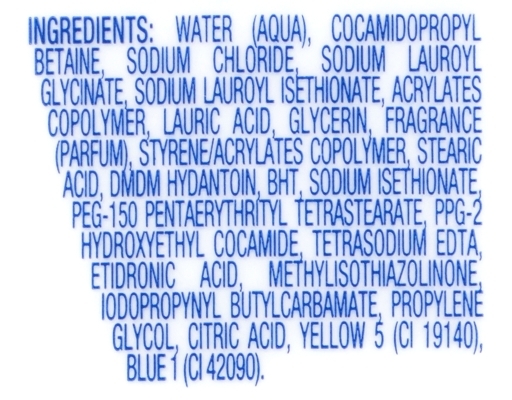 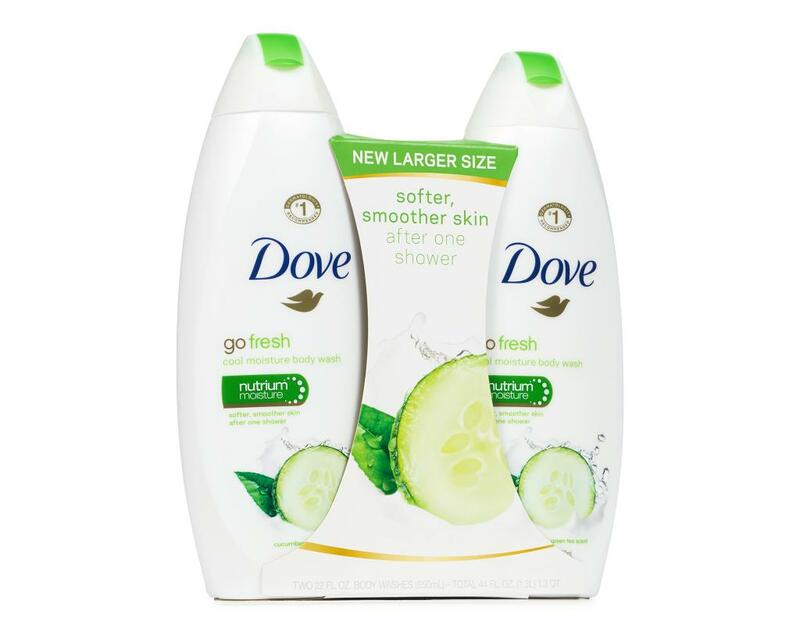 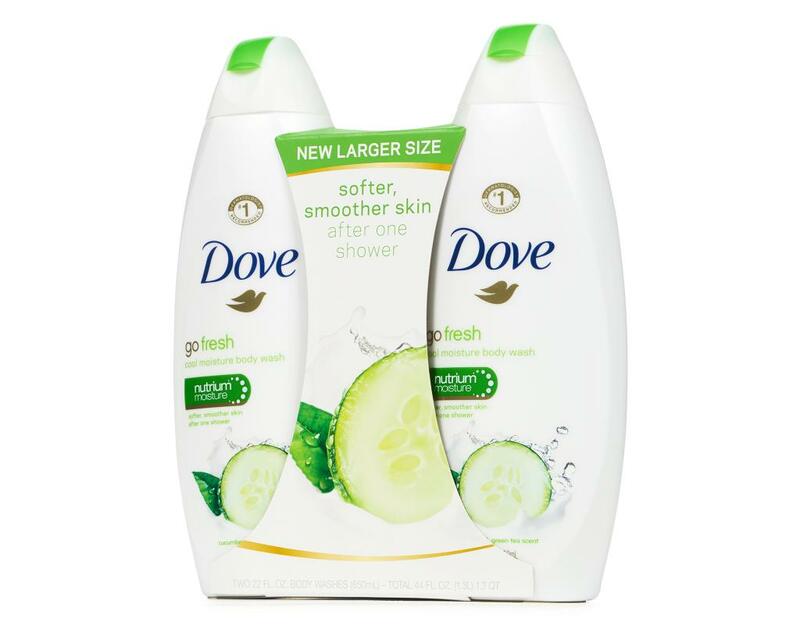 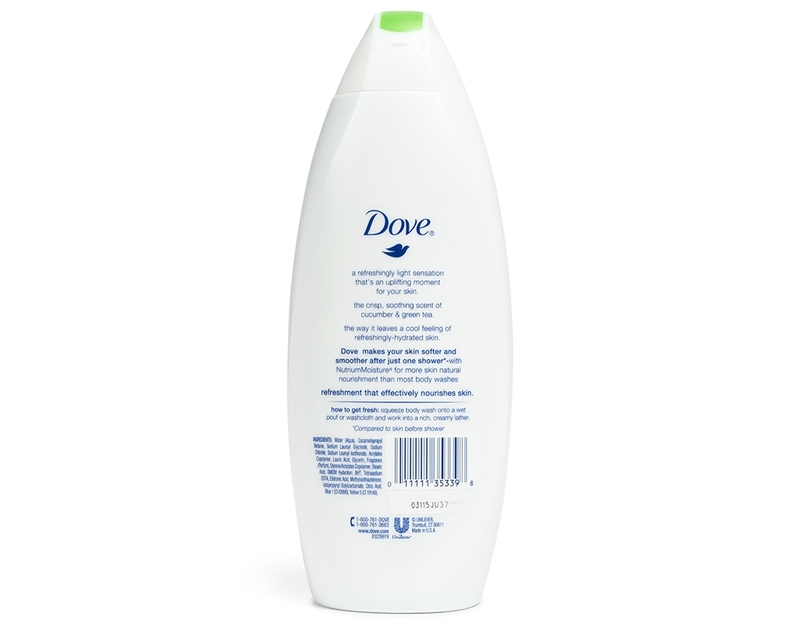 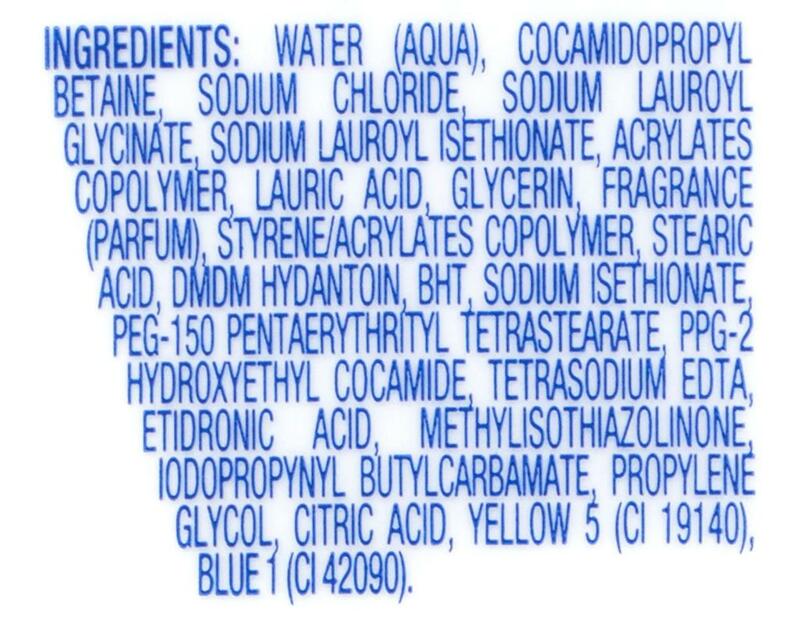 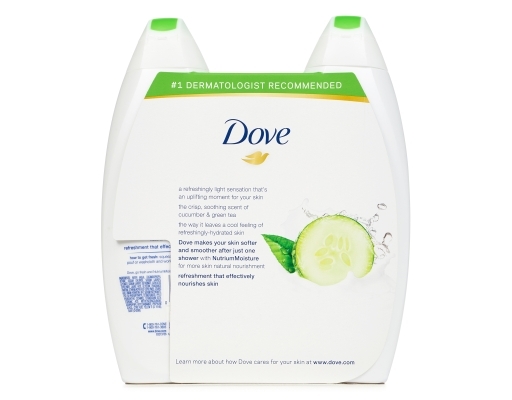 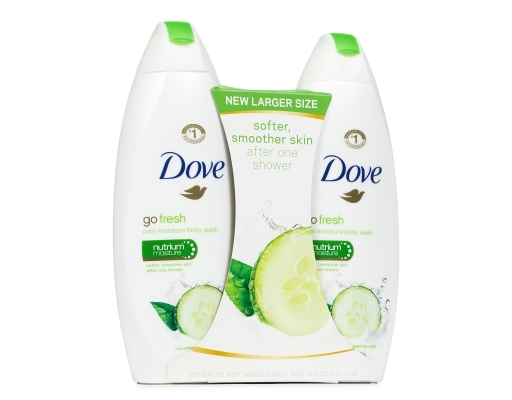 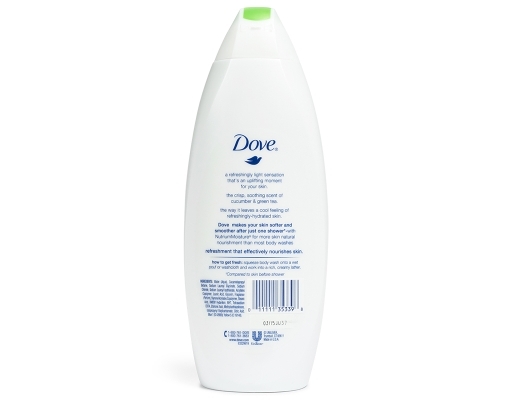 Dove makes your skin softer and smoother after just one shower with NutriumMoisture for more skin natural nourishment. 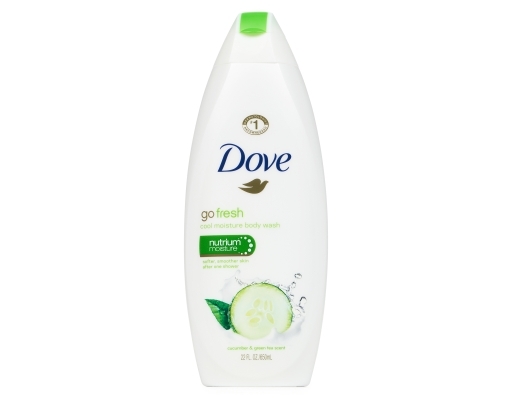 Refreshment that effectively nourishes skin.